On a recent visit home after quite some time apart, my son “Elliot” and I did a dual interview to discuss our experience roughly five years ago with Substance Use Disorder (referred to as SUD, most of which is detailed in my book Unhooked). With a list of questions from various parents and family members who have been affected by the opiate epidemic surging through homes across the nation, we sat down for a very real, open conversation. In our interview conversation, Elliot gave his perspective as one who has been to the depths of darkness with this disease and I gave mine as a Mother who was deeply affected. We touched some on our background and story and then went right into the most intense dynamics we faced as a family. Relapse occurs mentally long before it occurs physically. When asked if he ever “hit bottom,” Elliot’s response was “Yes, several times and each time was worse than before. But life would then eventually come together again,” he explained, “things would level out and almost as if forgetting, I would drift back to that mindset again and find myself on track to another bottom.” Elliot explained that it wasn’t until he decided to live a life with different goals and began refocusing his thoughts toward staying on track that he began taking preventative steps to avoid circling back through and repeating dangerous cycles. Family relationships will recover if you allow for time and forgiveness. As is common when substance abuse has raged through a family, our family dynamics were a disaster for a while. Crisis tends to bring out whatever pathological “trash” (meaning; it causes everyone’s dysfunction to rise to the surface) lies dormant. There were hard feelings, bad blood and fractured communication on all sides. Where we are today is a far cry from where we were then. Recovery is possible and I believe, it works best when everyone does individual work on themselves (therapy, relevant books, support groups etc). With time and compassion, we both began to realize that in the midst of some terrible circumstances, everyone was doing the best they thought they could do. Regarding stressful conflict, texts that get hateful, conversations that turn toxic and behaviors that involve betrayal, lying stealing etc. Elliot’s explanation related to a speaker he heard teaching from the book Choice Theory, written by William Glasser. The idea is that there are times we internally commit to choices. Sometimes we will commit to a choice even if it’s wrong, and drive it all the way home, believing it is the best choice, the only choice, in that moment. When it comes to a Loved One committing to a wrong choice that is having terrible effects on others, Elliot’s suggestion was to not engage it, protect yourself, and back away. When someone is deep in struggle with a dependency upon a substance, their thoughts are only on what they need to do to meet that need. Anyone they affect or argue with is either a steppingstone, a source, or in the way. And that is exactly what the disease of addiction does. The mentality of your Loved One is not only unlike the person you know and love, it’s not intentional, but it is adversarial. SUD takes over the mind and will of the person struggling. I had to realize, the less I make everything in life about me, the easier it is to logically deal with things. Some of our conversation covered when communication is cut off between the one struggling and the family at home. Those can be extremely frightening, painful times for a parent. I asked my son to think of what he feels if his dog is out of sight, even for a few minutes and doesn’t respond when he calls for him. Or?what happens when he can’t find his cell phone. Those situations prompt frantic moments of panic and relentless searching. Now, multiply those feelings by a million to understand what a parent goes through when their child is lost, off in active addiction or perhaps has gone silent for days on end. It is those emotions that drive our decisions to investigate, search you out, walk the floors, and “lose it” emotionally. These were the times that I had to absolutely prop myself up on my faith. SUD is a crisis no family should have to become great at handling. There are ways to go about it with sound, healthy judgment. But there is no way to become perfect at handling the crisis of addiction. The reality is, it’s a terrible disease that creates terrible circumstances, conflicts and emotion for anyone touched by it. Don’t go crazy in the madness of it! That will solve nothing. During the worst of times I literally became a detective, researching, spying, tracking people and chasing away anyone he was involved with. I even kept binoculars in my car! Elliot made it clear this resulted in a huge breakdown in communication, furthering the breach of trust between us. It also caused him to go to greater lengths to find sources, involving much more risk and danger than usual. Chasing him down, doing the crazy things, going mad in the midst of it ? helped no one, solved nothing and didn’t cause anyone or anything to get better. Had I put up healthy boundaries, enforced consequences, while maintaining a kinder, more logical position and then taken my hands off, we may have been better able to discuss solutions sooner than we did. Looking back, I did the best I could with the tools I had, we all did. If I had it to do again, I would have taken a softer (yet firm in healthy ways) approach and been fully equipped with the CRAFT method in place. It took time for us both to heal from those days. His hope for families was to let them know, when he came to the end of every resource and had to become his own resource (meaning, lovingly cut off from all supply of money and housing), he had to find his own way. That is what drove him to the desire for sobriety, recovery and a healthy productive life. We are all relieved with how far he’s come (and how far we’ve come as a family) these last four years. Once you heal and move forward, you really can be done with the residual effects. 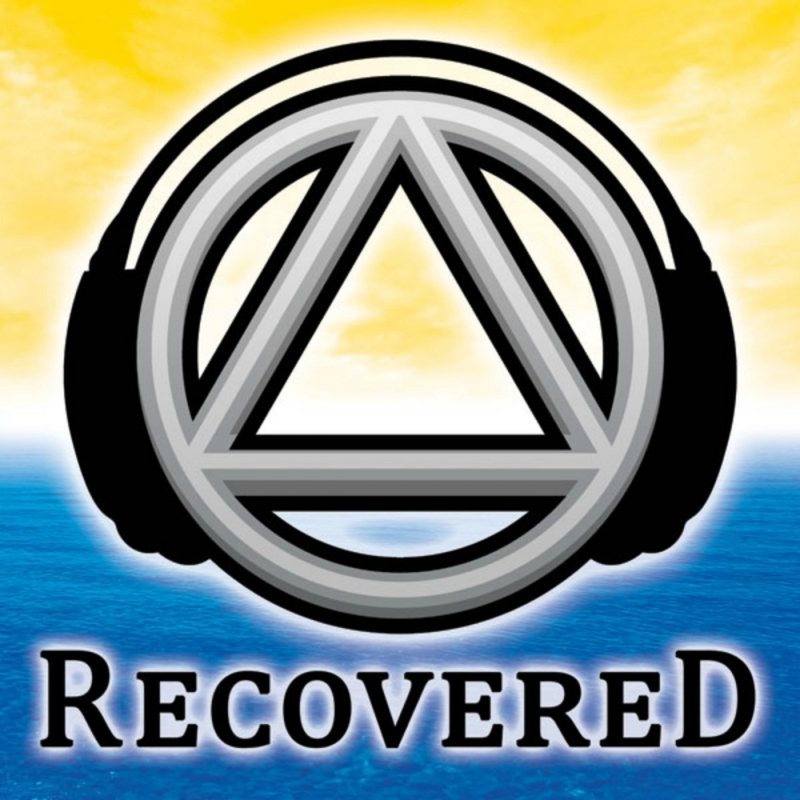 We are aware of the work of recovery and its power in our lives in how completely our relationship has healed. A wonderful aspect of having gone through it is that due to the level crisis we reached, we dealt with our issues and then we put them behind us. There’s no elephant in the room today, or junk swept under the rug that we have to ignore when we sit down to dinner or have a visit. We live in the wholeness of the moment and celebrate life as it is now. Looking back only to learn and reminisce, but focusing forward on where we are now and what lies ahead.